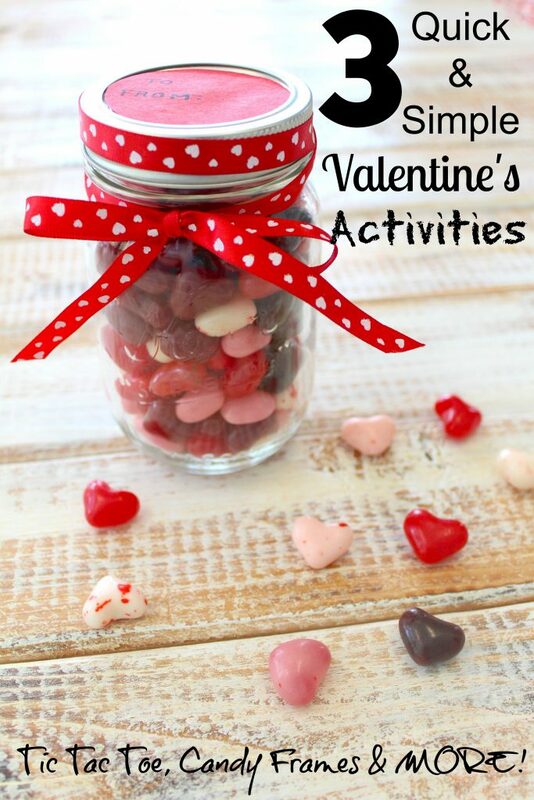 I’ve published all sorts of fun Valentine’s Day printables and activities over the years. But one can never have enough ideas – right?! This set of punny (healthy!) 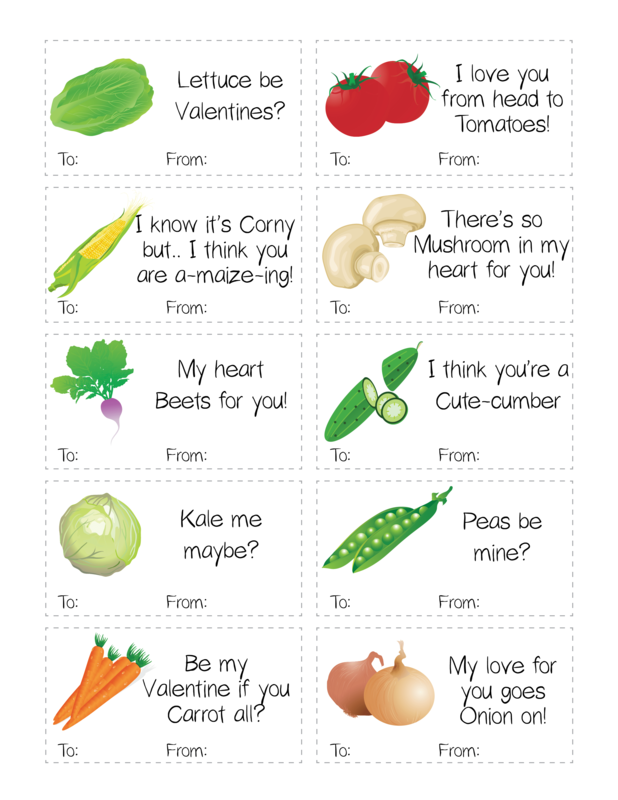 fruits & vegetable Valentine’s Day cards are a smash hit! Want to make it even sillier (and healthier?!)? 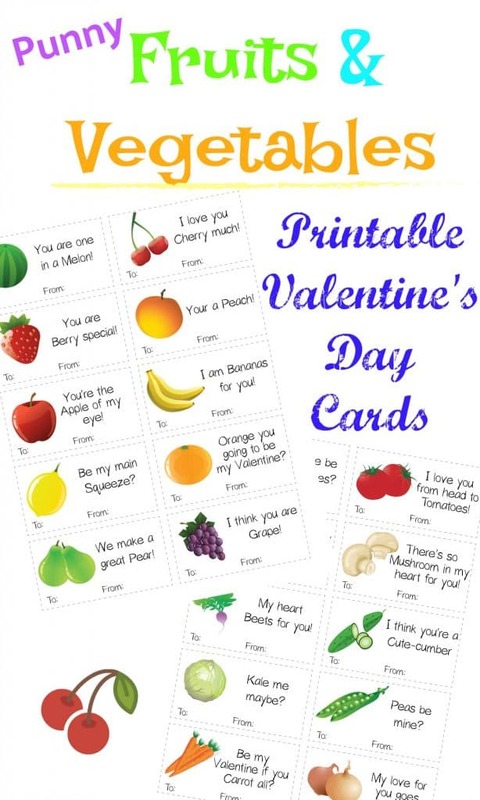 Attach each card to the corresponding fruit or vegetable! 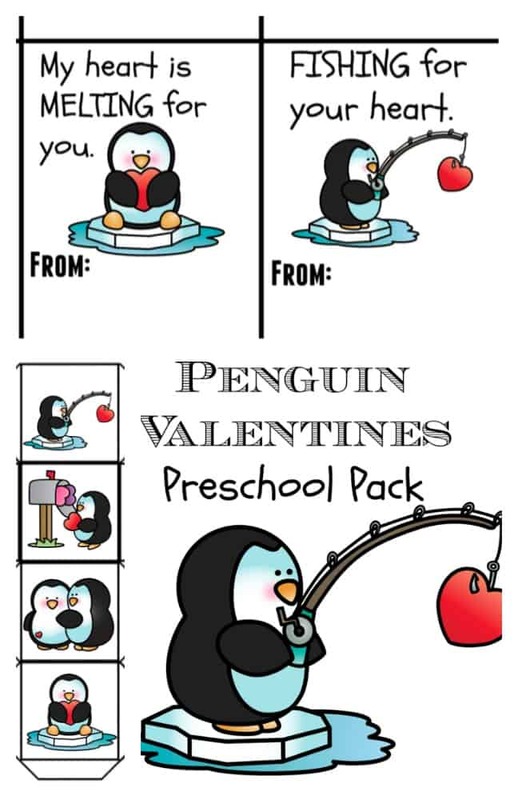 It’s a great way to put fresh produce in the hands of other kids and you can be sure you’ll be the talk of the class! 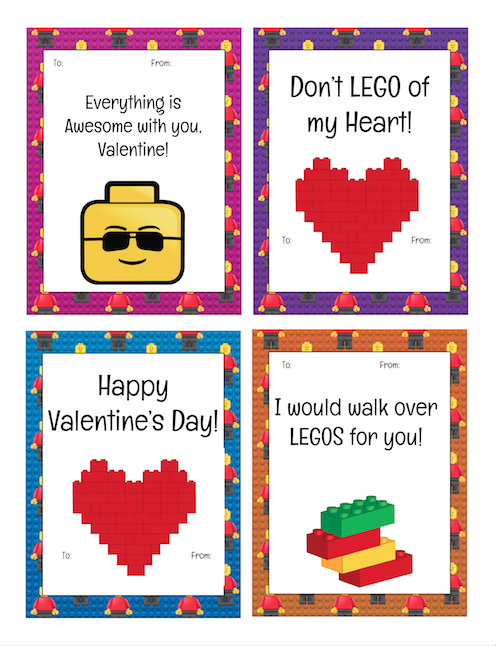 Here’s an UP CLOSE look at the 20 different printable Valentine’s Day cards: Need some more Valentine’s Day ideas? 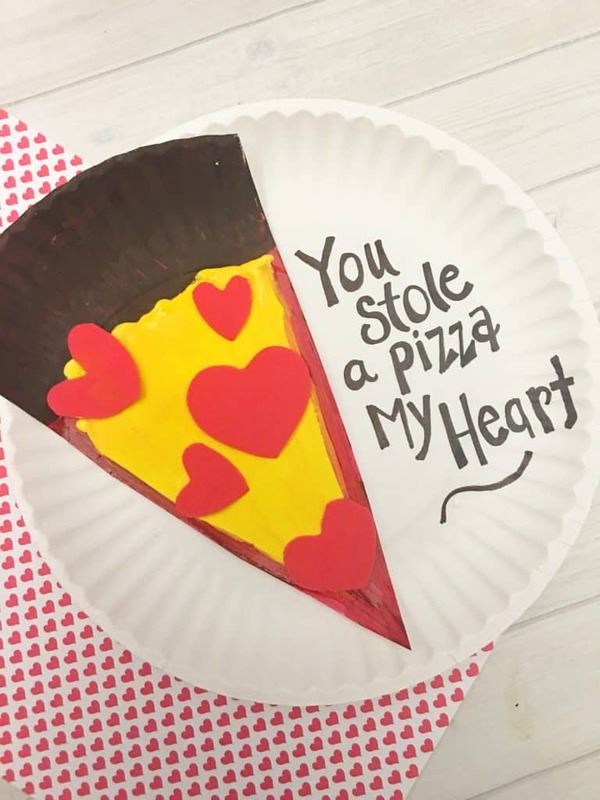 Check out a couple ideas below or use our search box to the right side of this page and type in Valentine’s Day!